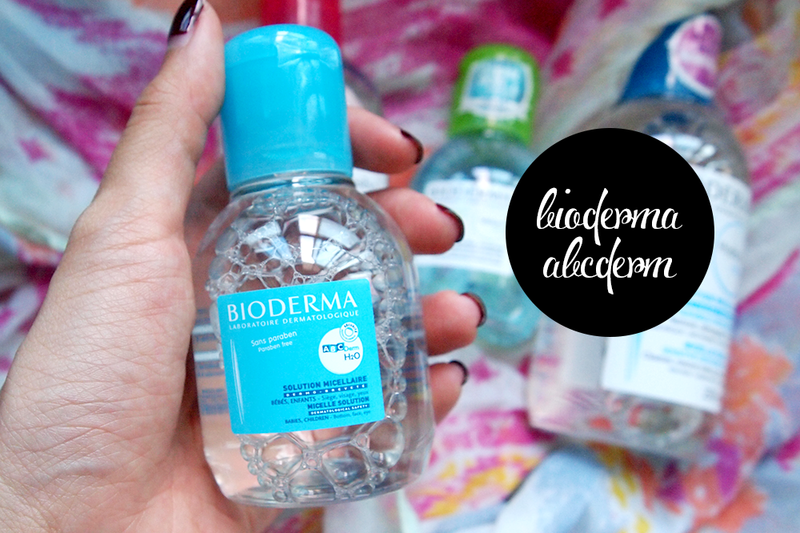 We are back with a review on the range of cleansing waters that Bioderma has to offer (we say REVIEW instead of SPONSORED REVIEW because we've bought probably 5 bottles each on our own, besides the ABCDerm range, before we received these ones)! Ashley has written her own post longgggg ago when we first started, but here's a more extensive one. As you can see in the header image, there are a total of 4 types of Cleansing Waters (in order): ABCDerm (for babies), Sensibio, Sebium, and Hydrabio. To know more about each of them we've broken them down below, along with their details, for your better understanding. 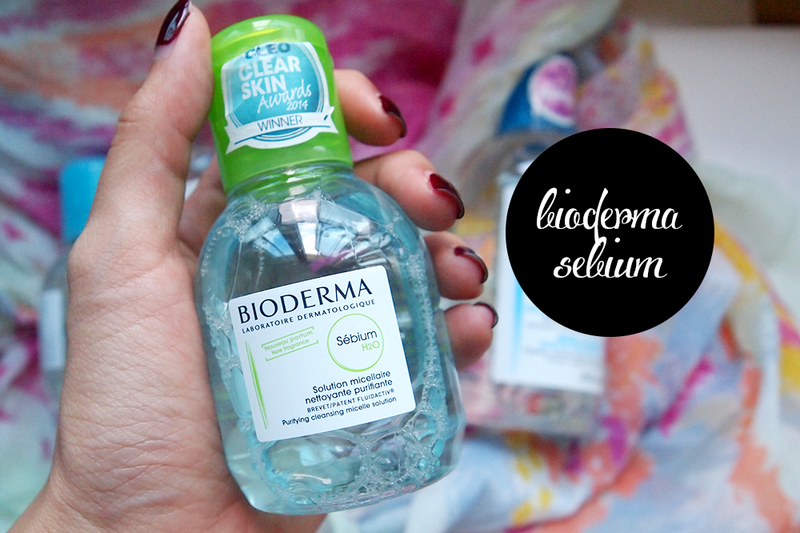 But first, let's give you an overview on what Bioderma cleansers are all about. 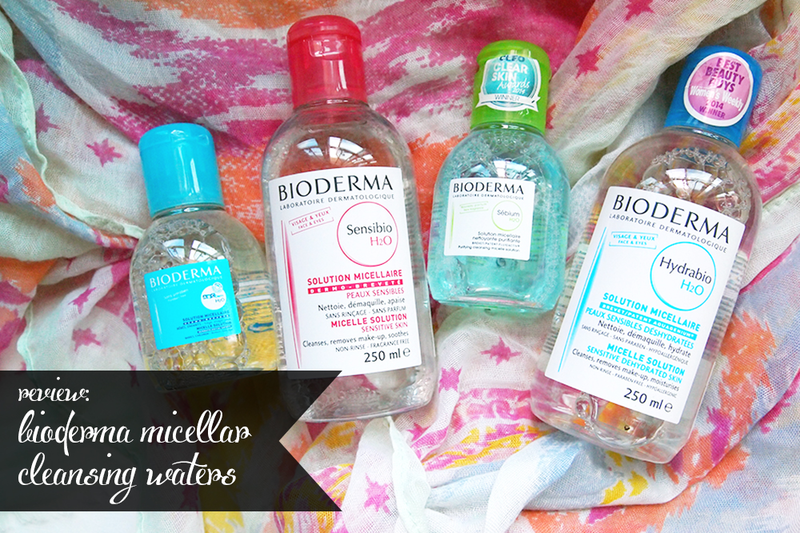 Bioderma is well known for their Micellar Cleansing Waters, which combines the freshness of water with the cleansing prowess of oil to take off dirt and makeup from your face. What are Micelles though, you might wonder? They are very special molecular microstructures that allow impurities, dirt, and excess sebum to be removed without the need to rinse. Suspended in water, they only disband when in contact with the skin. The secret of micelles is that they are essentially made up of two parts: a hydrophilic component that likes water, and a hydrophobic component that attracts oil. Having these water and oil loving components mean that the Micellar solution can lift up impurities from our skins without any tugging or strength. Basic Cleansing: There are many people we know who use Bioderma as part of their morning cleansing rituals. This is because they feel that they don't need a cleanser too harsh or strong when they've basically been sleeping the whole night and haven't accumulated too much oil/dirt on their faces. You can opt to use it at night too as a double cleanse, but it's all up to personal choice! Toner: Others we know like to use this as a toner because they want to feel certain that all the gunk is fully off their face even after their cleansers! We don't know how useful this is, personally, but some live by it! Do I need to Rinse it off: Well, it's really how comfortable you are with the feeling of the cleansing water on top of your skin! Some people find it comforting and hydrating, but others don't like the slightly tacky feeling. Ash and I prefer to rinse it off too, but do what is comfortable for you. It's originally not meant to be washed off anyway. ABCDerms is a high-safety and high-tolerance dermo-paediatric cleanser dedicated to babies and children. It has a gentle formula and delicate texture that helps preserve and restore the skin's natural physiological balance whilst respecting it's fragility, and hence envelopes babies in a tender and protective cocoon. Also, since it is made for babies, it follows a framework of Dermatological Safety Commitment that strictly responds to 4 principles: Safety, Efficacy, Tolerance, and Traceability. Sam's Thoughts: I passed this to my sister-in-law to try out on my baby niece, who does suffer from slight eczema. She's turning 3 this year (you can check out her insanely adorable face here), so she doesn't use diapers too often since we are toilet training her, but I thought I'd still let her try it out for cleansing purposes to see how gentle it really is. From my Sis-in-law's reponse, the Bioderma is safe for eczema skin! No allergic reaction AT ALL, and everything went well! It was easy to use and my niece felt zero discomfort. But what she did tell me was that it didn't actually HELP the eczema problem so it didn't go away or lessen, but it was just safe for use! :) For those who have babies or skin with bad eczema, this could be a safe cleanser before whichever medicine or lotion you would like to use on top. This is the star product of Bioderma as it is suitable for almost everyone, and is especially suitable for sensitive skin as it has both a patented natural complex (a combination of ingredients that consists of saccharides, sugar, golden seaweed extracts) and a soothing cucumber extract to ensure that the skin's natural PH is noted. This is proven to strengthen the skin's resilience and have anti-inflammatory, antioxidant and moisturizing properties. Ashley's Thoughts: I've been using the Bioderma Crealine cleanser for the longest time now and have recently swapped to the Sensibio a couple months back. What's the difference you might ask? 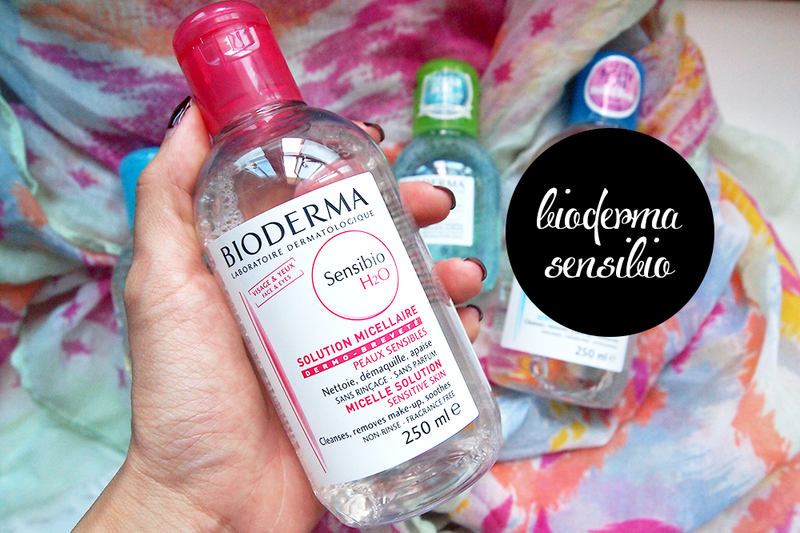 Upon dropping an email way back last year to Bioderma, I found out that they're the same thing except that the Sensibio is targeted towards the asian skin! 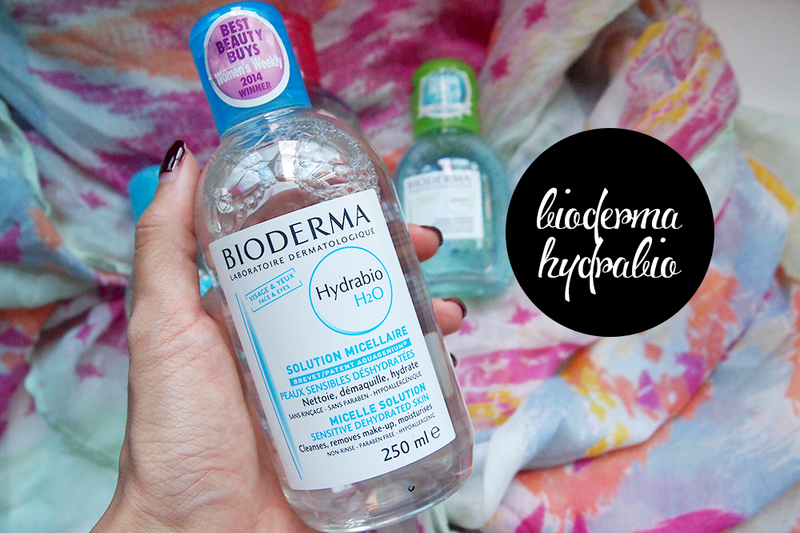 I love how gentle it is on my skin and much like most Bioderma Micellar waters, they truly are a weightless cleanser! Having a combination of dry-sensitive skin on most days, this works like a charm. It's alcohol-free and doesn't strip my skin of its moisture, has a fresh to almost no scent and I feel that I can walk around freely right after cleansing before my shower because it doesn't make my skin feel taught at all. Although it removes my face makeup and eyeliner really well, I do recommend using this for your face and purchasing an oil-based makeup remover to better remove stubborn waterproof makeup (i.e your mascara) because I do find that It takes a little bit more effort to have to soak off my Benefit They're Real Mascara. I'd have to say that this is probably Sam's and my favourite out of the few cleansers and as it is we've both repurchased it several times. 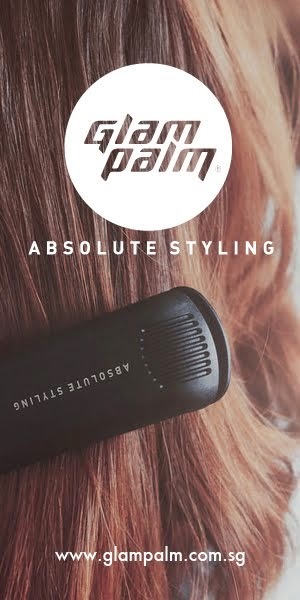 It's a great product to take on the go as well to freshen up especially at the gym or on long haul flights. This particular formulation has the Aquaporin Patent which "teaches hydration" so that the skin reconstitutes its own resources to restore its original hydrating abilities. It also contains an apple seed extract that stimulates the skin's natural hydrating capabilities and Vitamin PP that locks in water within the skin's layers. Sam's Thoughts: I wasn't too big of a fan of Hydrabio, especially as someone who has been used to Sensibio before. I didn't like that there was a scent, which was pretty strong to me. I know people who are impartial to it and find nothing wrong with the fragrance but... as someone who once suffered from almost anything with a smell touching my face, it rose some negative feelings in me. NOT TO SAY that it didn't do its job or it was lousy or bad or whatever. It worked! Great! My skin did feel slightly more moisturized than it would with Sensibio and there were no bad reactions at all! It was safe to use for my skin and removed makeup as well as Sensibio would/did. I am lucky that my skin has now recovered to a point where it's no longer dry enough for me to require this anymore, but if I had to, I would repurchase. Bioderma Sebium is for those who suffer from oil-prone skin or dilated pores. It uses copper sulphate and zinc gulconate to purify and regulate sebum production without drying the skin. This is because a Fluidactiv patent improves sebum quality and inhibits comedogenesis. Ashley's Thoughts: The Sebium line is targeted towards oily skin types. I know what you're thinking.... " don't you have dry-sensitive skin?! how would you have experienced the true benefits of the product? " True, but there are times where my skin changes due to the weather where it can become incredibly oily. This product right here is non-comedogenic ensuring that it doesn't clog your pores, feels incredibly gentle on your skin and to be very honest, I don't feel that there's a very significant difference between this and the Sensibio cleanser, they both leave my skin feeling hydrated and refreshed. I often find that upon using this when my oily-skin phase pops up, my skin often returns to its normal state within 2 days thanks to the Fluidactiv ingredient that helps normals the sebium (oil) levels within my skin! Is it greedy to say that I feel you need both the Sebium and the Sensibio in your life when you have an indecisive skin type like I do? I currently have both bottles sitting on my bathroom counter and am not ashamed of it! I do recommend trying this product out if you do have very oily skin, I am certain the effects would magnify and do your skin wonders over time as compared to what is has for me during my oily phases. We find that Bioderma is quite a love-it-or-hate-it brand. There are the cult fans (a.k.a us) and then there are those determined to hate it - and we've deduced that those who tend to dislike it are those who like to have on heavier makeup or more waterproof makeup. We agree that Bioderma isn't so great with waterproof mascara or foundations because you will need both patience and the willingness to use quite abit of product - and let's be honest, we are less likely to possess both these two qualities at the end of the day and we're just tired and want to remove everything ASAP and AQAP (as quickly as possible hehe). We admit that sometimes, we ourselves do resort to the stronger oil makeup removers when we are deadbeat and just want to get to bed. But on a daily basis though, this is really our optimum choice when all we have on is some BB cream, concealer and loose powder. It's more than enough, and we do double cleanse. 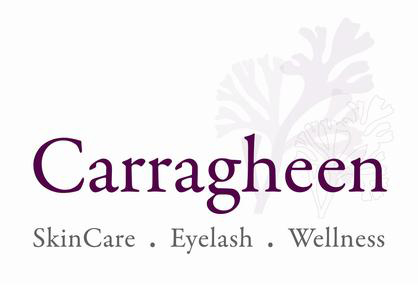 It just makes our skin feel way more protected, and it has never ever affected our sensitive skin! I suppose you must weigh out your pros and cons when it comes to this but at the end of the day, Ash and I choose to have healthier skin and that outweighs any cons. I've just recently finished the given bottle of Sensibio and have moved on to my 7th one, so that should tell you enough. Great Post! I'm also using Sensibio (first bottle though) and i love it. Somewhat related post but what remover do both of you used to remove those waterproof make-up (esp. mascara).